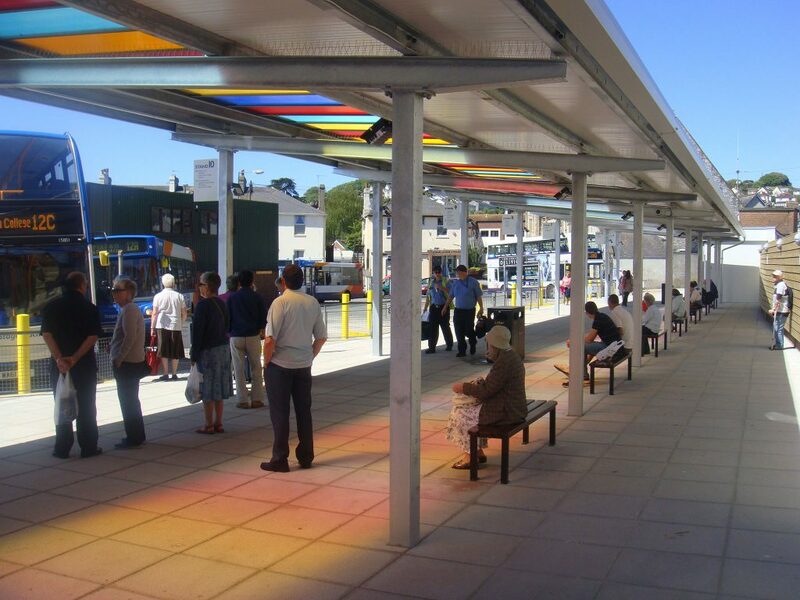 RSA have completed their first transport infrastructure building at Paignton Bus station. 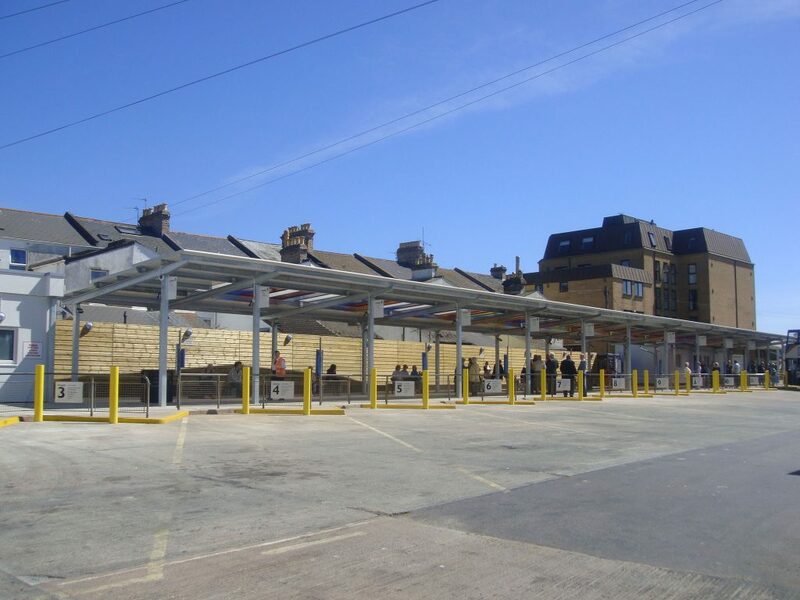 Commissioned by Stage Coach, RSA developed proposals to replace the existing concrete framed concrete bus station with a lighter, steel framed station with administration offices. 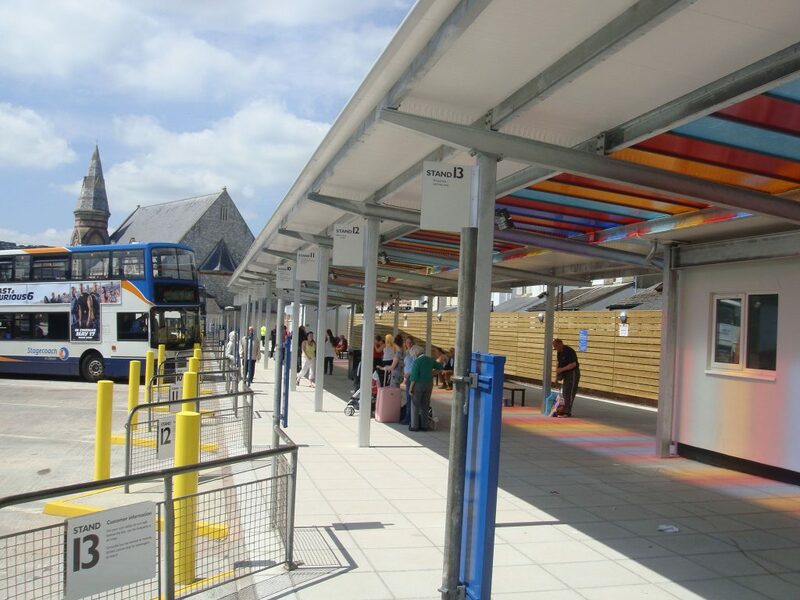 The 60 M long steel framed station incorporates a swath of vibrant colourful polycarbonate panels which draws inspiration from the grandeur of the English Riveria’s golden period. 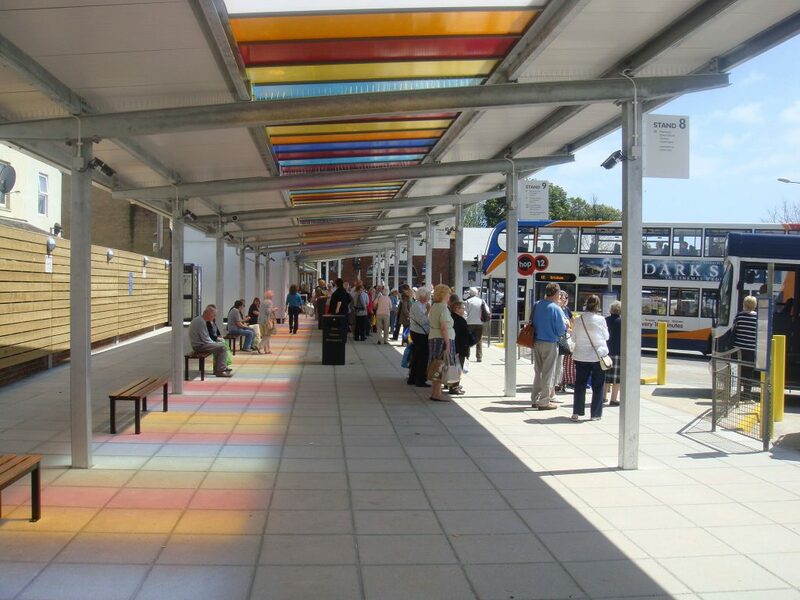 New floor finishes, seating, landscape features, lighting and signage were incorporated and integrated into the design. 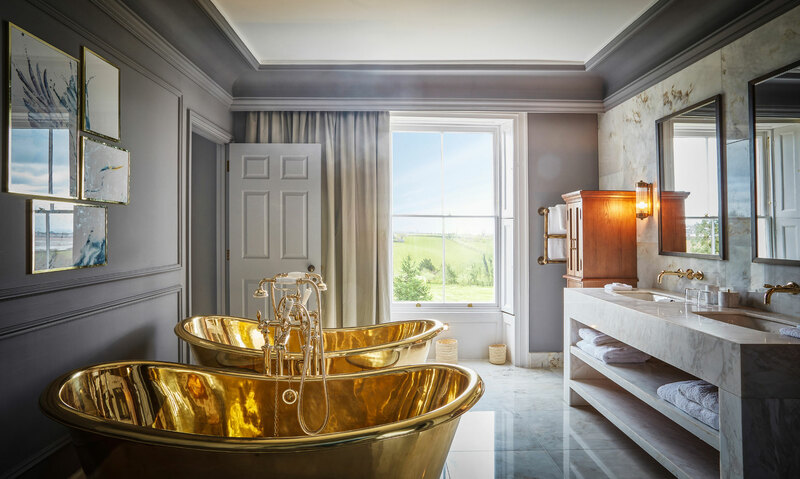 The project was completed on time and on budget in 2013. RSA design service exceeded our expectations. 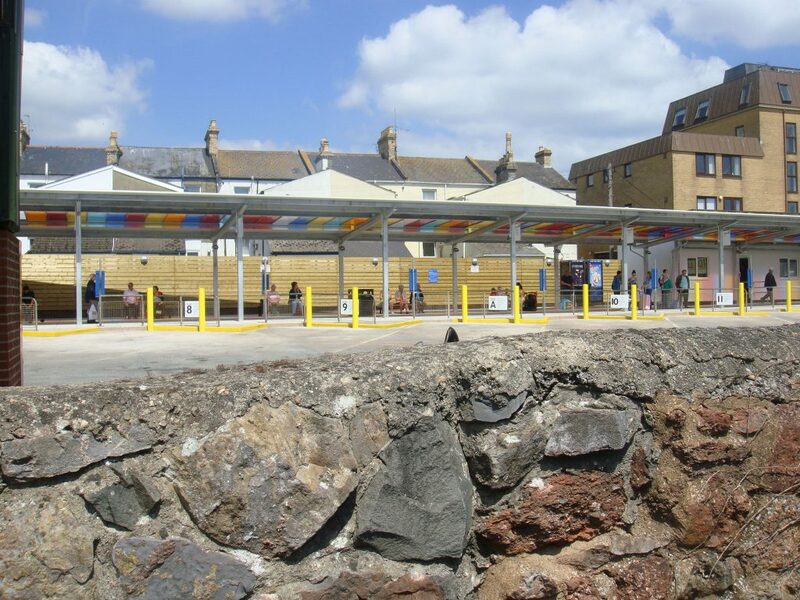 We are thrilled to deliver an exciting new building in Paignton that has been built on time and on budget. We hope to engage their services for future commissions.